Judicial authorization granted to banish a defendant from the Opitciwan First Nation in accordance with a Band Council by-law. The Opitciwan First Nation is an Aboriginal people of Canada who benefit from the rights arising from s. 35 of the Constitution Act, 1982, including the right to self-government. Under this principle of self-government and in accordance with the power conferred by s. 81 of the Indian Act, the Band Council adopted a by-law “respecting the expulsion of persons found guilty of trafficking certain drugs and other substances”, that allows the Band to banish any person found guilty of such offences by a court from their reserve for a period of sixty months. This by-law came into effect on January 1, 2017. The defendant was found guilty of trafficking narcotics on March 22, 2017, by the Court of Quebec. On August 1, 2017, the Band Council adopted a resolution in accordance with the above by-law to expel her from the community until March 22, 2022. Despite the various attempts to apply the by-law and resulting resolution, the plaintiff ignored these requests by hiding in private homes in the Opitciwan community. Consequently, the Band Council has failed to expel her. 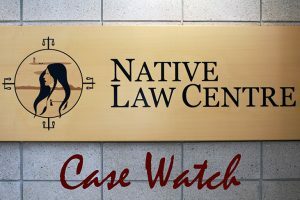 The Court ordered the defendant to leave the borders of the Opitciwan Indian Reserve and to remain outside these borders until such time as sanctioned by the Band Council. Any peace officer or bailiff is authorized to assist the plaintiff in the execution of this judgment, the whole at the plaintiff’s mere verbal request and regardless of the premises in which the defendant is to be found, such that they may be entered and the defendant escorted to the border of the Opitciwan Indian Reserve. 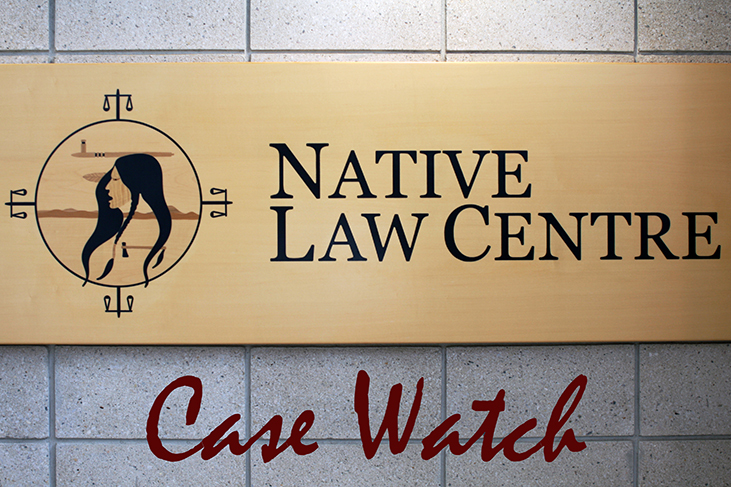 As well, the Court acknowledges the plaintiff’s undertaking to execute the expulsion measures in such a way that the defendant will not be left alone or without support at the borders of the Opitciwan Indian Reserve.